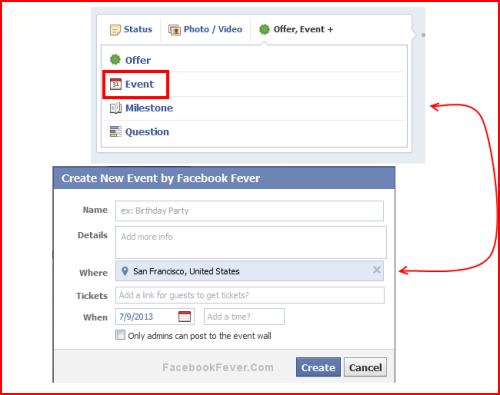 Yep..you heard it right,now you can create event through your Facebook fan page too.Earlier an event can only be created through user’s profile. Now,it’s much easy to create event through your Brands/Business/Company Fan page and get awesome audience benefit. Step 1: Just go to your Facebook Fan page from where you wants to create event. And navigate to your update box where you updates status, photos etc. And click on the Offer,Event+ button. Step 2: On the next screen it will ask for the event details like Name of event, description, time, location, tickets URL (If you’re providing,Optional) and privacy..just fill according to your preferences. Note: Checking Only Admins Post on the event wall, stop other users from posting on the event wall except the admins of the event. That’s all. Your event is created through your Facebook Page.Now the next step is to invite your friends to the event. First go to your Page Event.And for inviting your friends to your page event, first you have to join the event.So,hit Join event and a ‘Invite Friends’ button (Top right) will appear as soon as you join the event created through your page.Now select or search the friends you wants to invite to your event and hit Save when you’re done! Tip: You can even invite users from your any group you joined, from the default smart list like the users from your College etc., can invite users from the past events created by another users, and even you can invite the friends from your location.So use this Facebook feature to filter and invite your targeted audience. 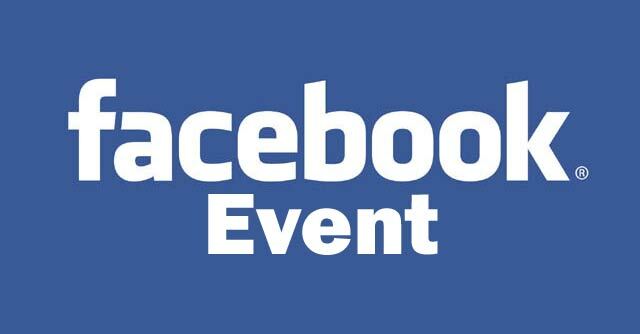 If you wants to invite more targeted users to your event or to get more benefit from your event, you can promote your Facebook Page Event by creating an ad on Facebook.For more information about promoting page event on Facebook visit this help center article.